How Far Do I Put The Septic Tank From My House? How far do I put the septic tank from my house? 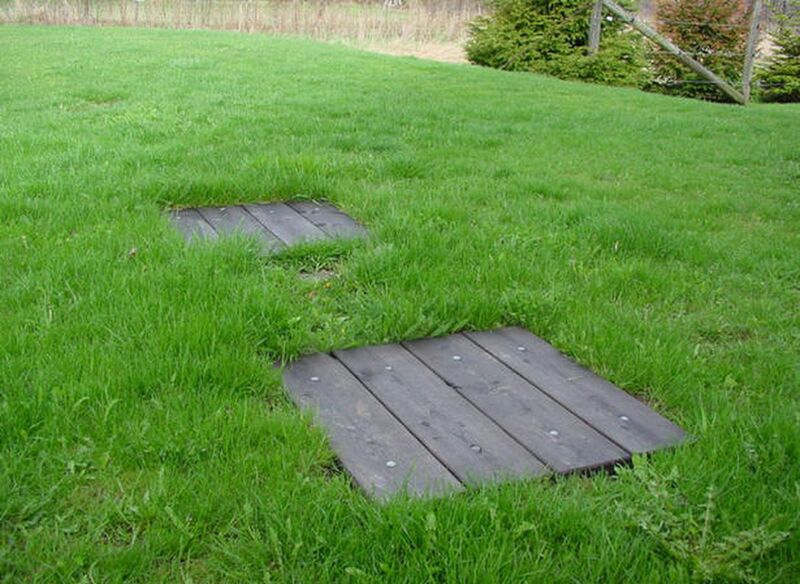 Generally speaking, septic tanks are usually 10 feet to 50 feet from the foundation of the home. This is a question that is usually decided by the engineer and the septic inspector after the perk test has been completed. A septic perk test should always be performed before you purchase the property. A perk test approval contingency clause should be made part of the purchase agreement to ensure a return of you down payment money in the event the soil dose not perk. In most cases, if the soil does not perk, it will be difficult to obtain a building approval and the necessary permits required before construction can be started. Will adding baker’s yeast in septic systems do anything? How long do raised mounds last? Fixing and preventing cesspit wet spots?